I am back to playing D &D after a long and I mean long hiatus. What I am in need of is names of miniature competencies. I would like to know your go to brands of miniatures. I know about Reaper brand. However, there has to be more. Right now I am specifically looking for a Half Elf Mage. Someone in my group wants me to paint one up. Again folks, it has been a long time since I painted a fantasy figure. Here is my first try. It has been at least 30 years. Redbox Miniatures has a few elves that might work. There's also the official line of D&D miniatures made by WizKids. 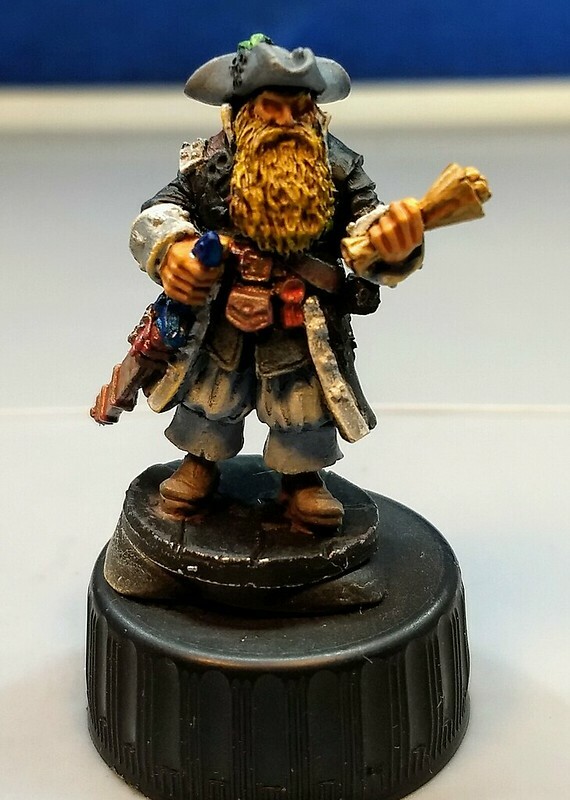 Looking for rpg minis. ?…check out stonehaven miniatures….